Sofialimasousa is an Illustration & Design Brand. 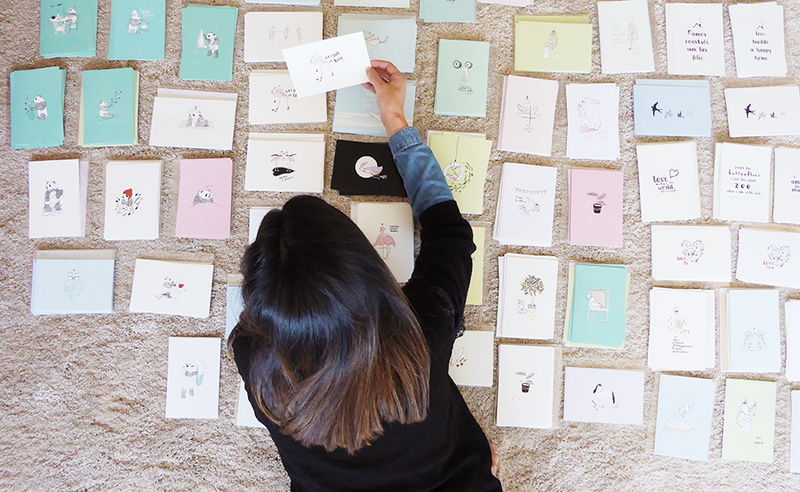 We produce fine stationery and paper goods with delightful illustrations. All the designs are illustrated by hand with love, and the finishing touches are made on the computer with some pixels. The simple and delicate form of our products can cause a smile and bring joy to anyone. Driven by my personal journey, the brand aims to inspire people to follow their dreams and enjoy all the little moments in life. With happiness, gratitude and positive energy. All the things I looks for, in my way of life. Thank you for visiting my little corner, feel free to connect with me anytime. I'd love to hear from you.